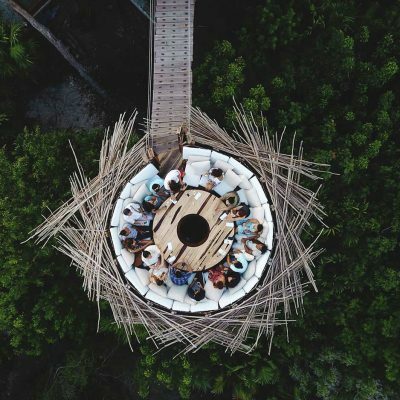 The most-liked photos from our Instagram feed showcase an epic group of dream hotels and locations. Vote for your favorite, and we’ll give you more just like it. We recently went through our Instagram feed and collected the photos with the most likes. 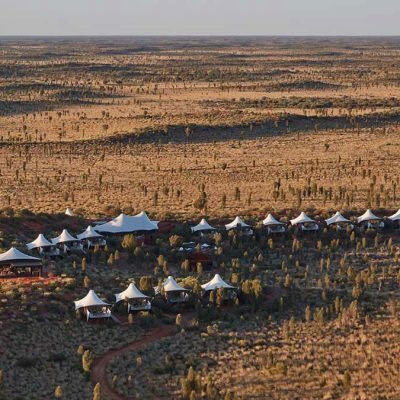 Together, they’re an impressive survey of stunning hotels with a wide range of styles and settings. 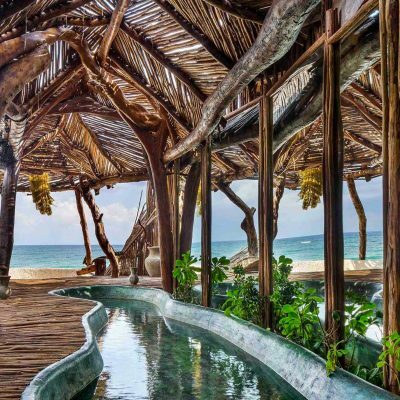 It wouldn’t take much to imagine yourself inside any of them, finally enjoying a dream getaway. Well, it’s time to put your imagination to work! Look through the 14 photos below and then vote for the one that most speaks to you. 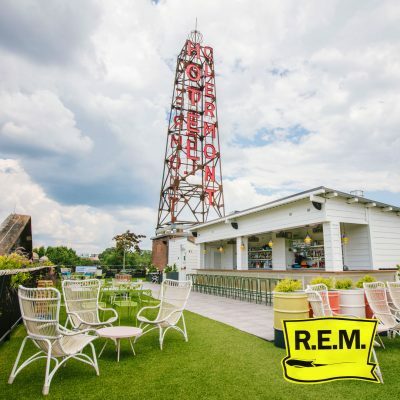 We’ll tally up the votes, determine the winner, and write a brand new story featuring more hotels that are just like it. You get to tell us what to write about next — and we get to give you more options for your once-in-a-lifetime adventure. This is Part 2 of our series, featuring photos of hotel interiors. Jump over to Part 1 to see what’s going on outside. 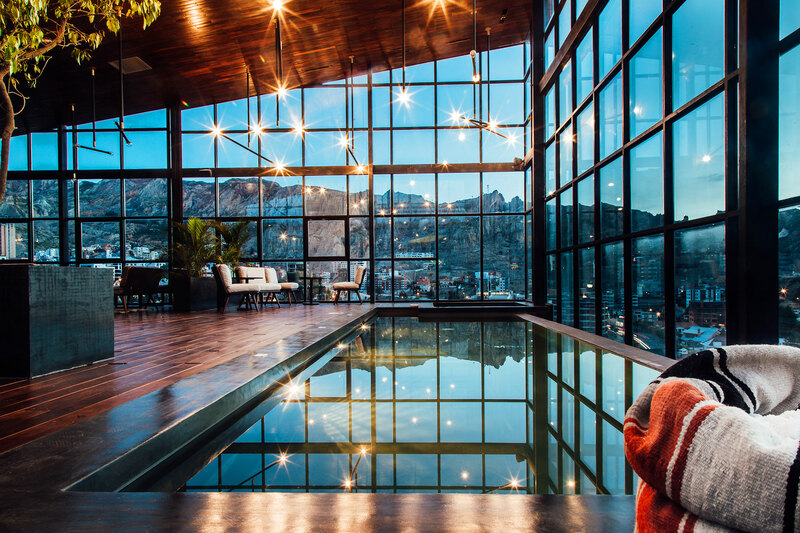 Floor-to-ceiling windows at Atix Hotel’s rooftop infinity pool in La Paz, Bolivia. 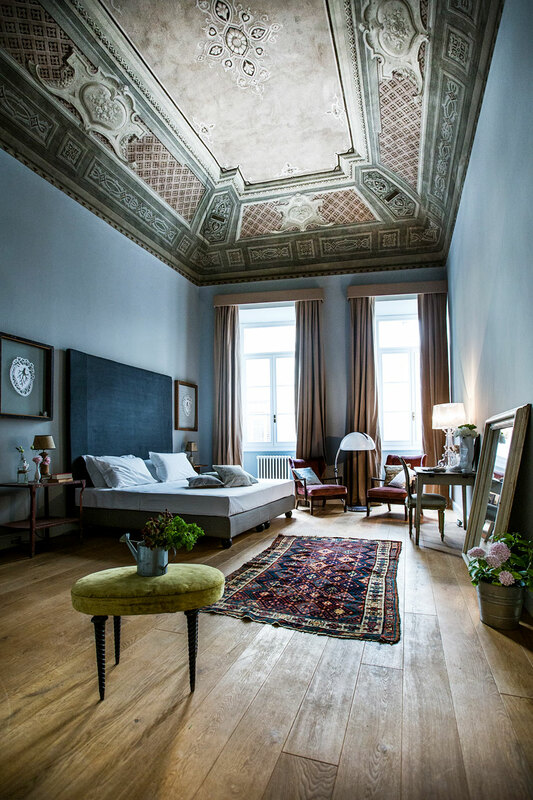 Ornate period architecture coexists alongside contemporary Italian designer furniture at the Soprarno Suites in Florence. 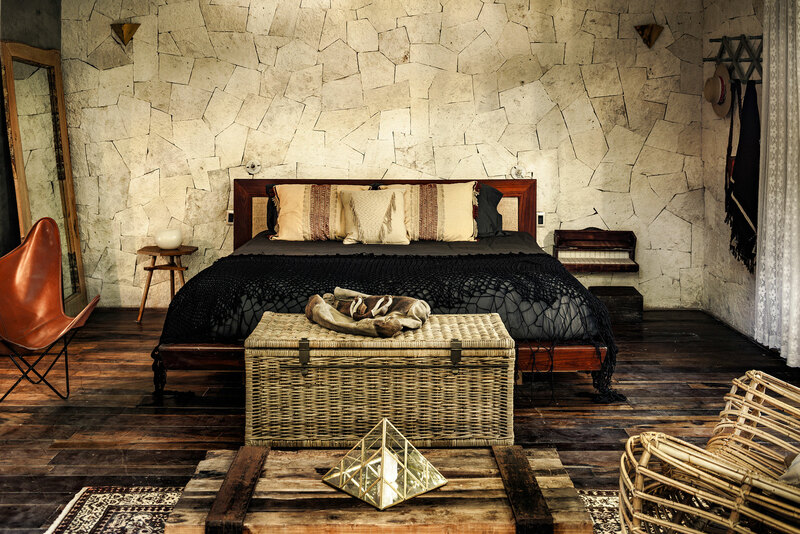 Native materials for construction and designer furniture for style at Be Tulum in Mexico. 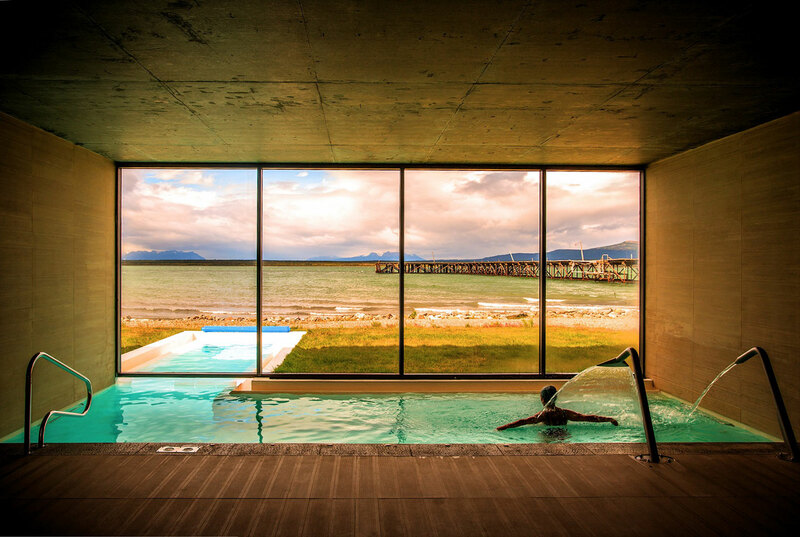 The indoor/outdoor pool at the Singular Patagonia in Chile. 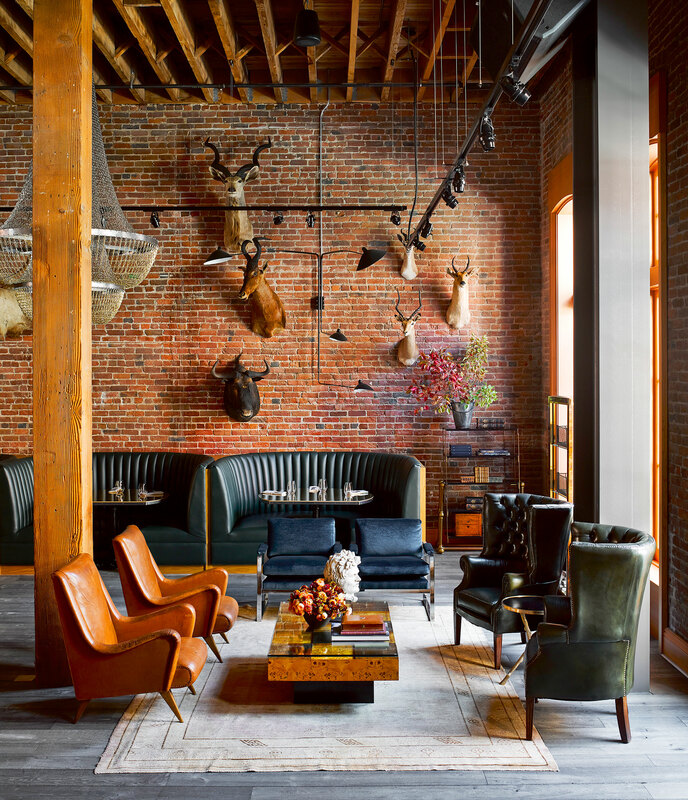 Carefully curated decoration and exposed brick and hardwood floors at The Battery in San Francisco. 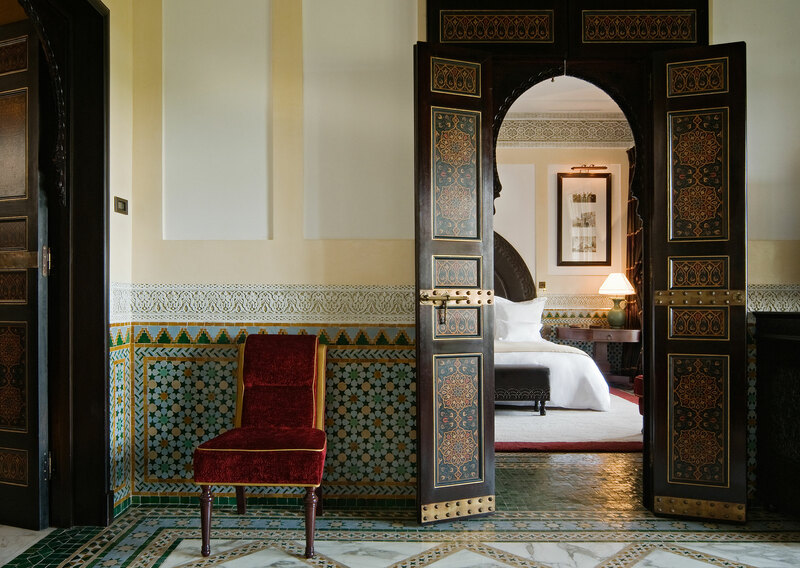 A glittering combination of Art Deco and Moroccan traditions at La Mamounia in Marrakech. 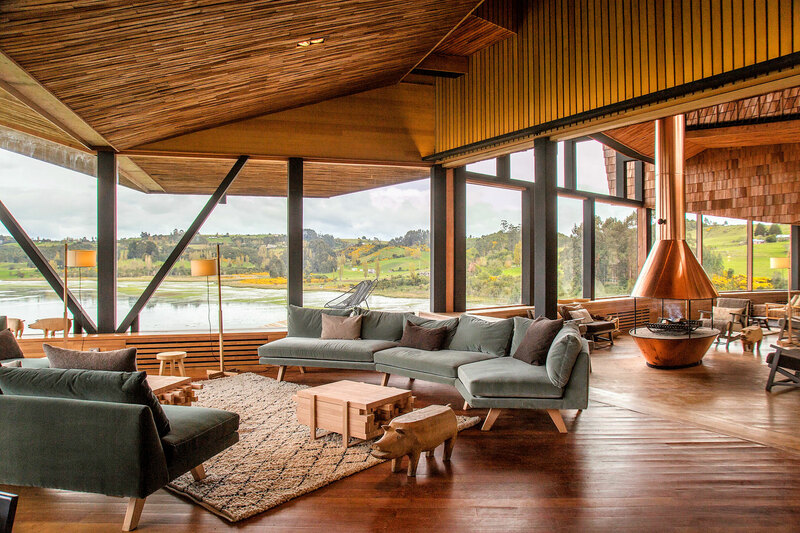 Local artisan tradition mixes with cutting-edge modern design at Tierra Chiloé in northern Patagonia. 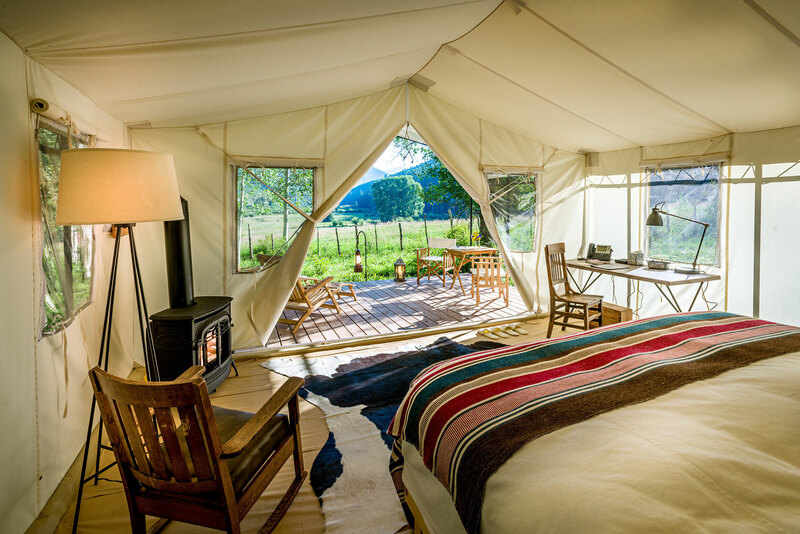 One of eight luxurious, freestanding tents at Dunton River Camp in Colorado. 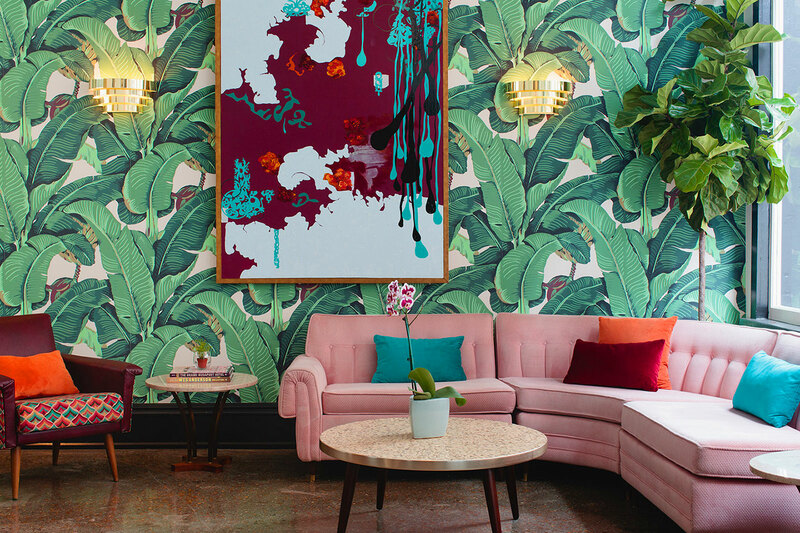 The bold and colorful mid-century modernist style at The Dwell Hotel in Chattanooga, Tennessee. 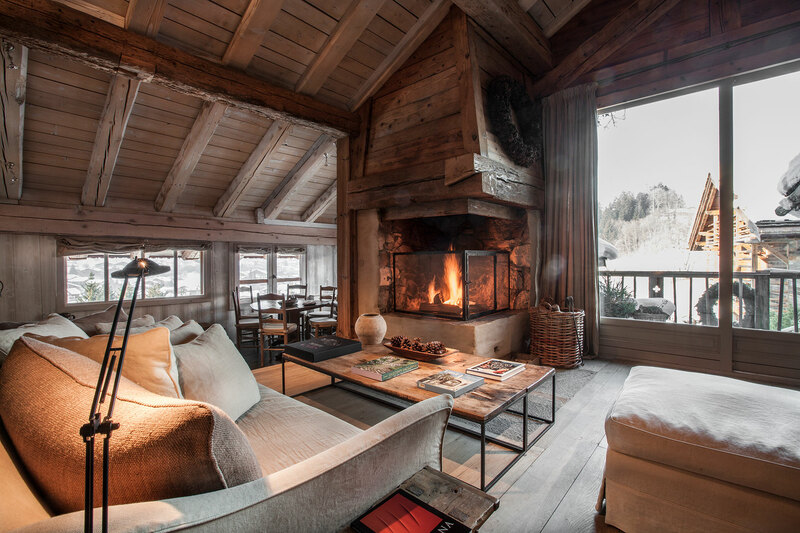 Vaulted ceilings of rough-hewn wood, stone fireplaces, and hand-thrown pottery at Le Chalet Zannier in France. 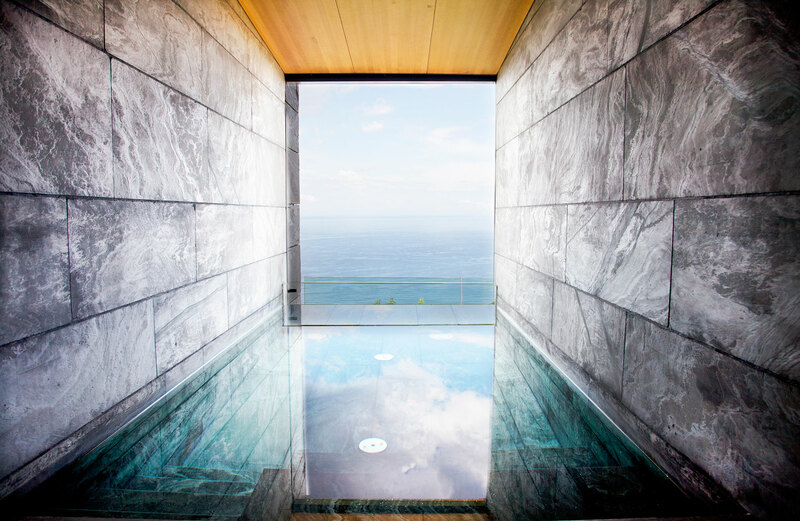 A view of the Basque coastline from a private plunge pool at Akelarre. 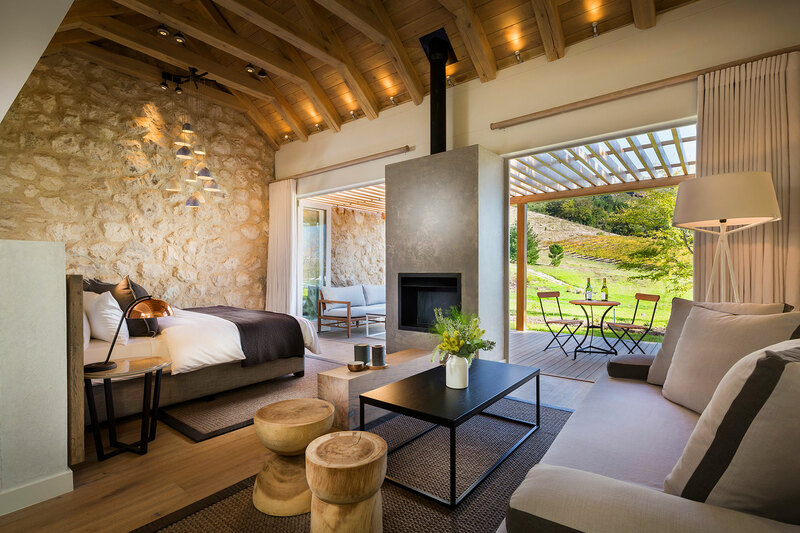 A bedroom in the Manor House off the Mont Rochelle Hotel & Mountain Vineyards in Franschhoek, South Africa. 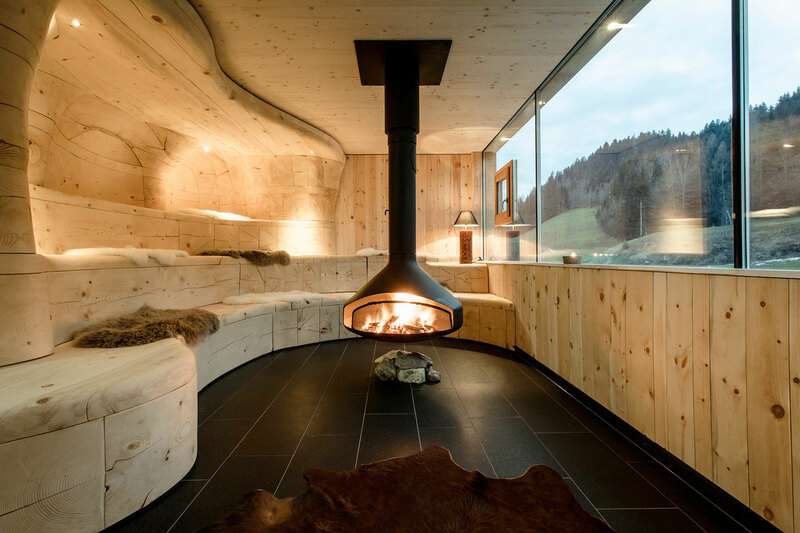 The “empty room” at mama thresl in Austria, a space designed for quiet views of the Leogang Mountains. 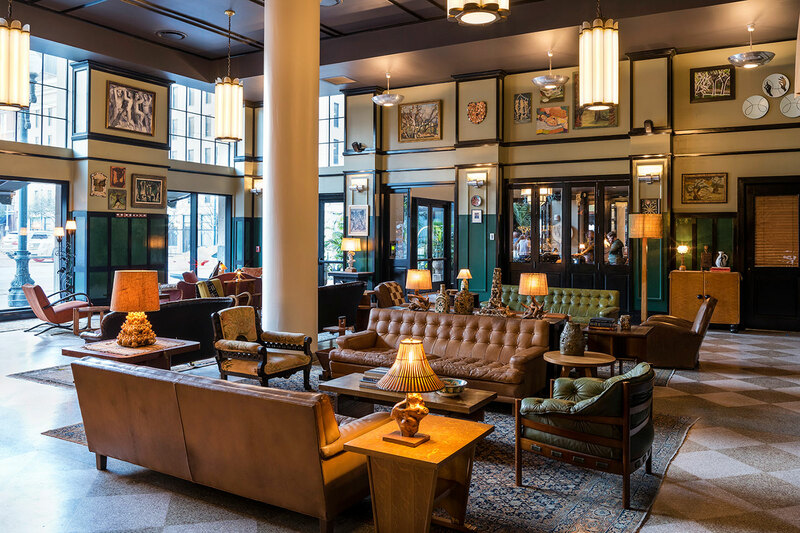 The comfortable and eye-catching lobby at the Ace NOLA. 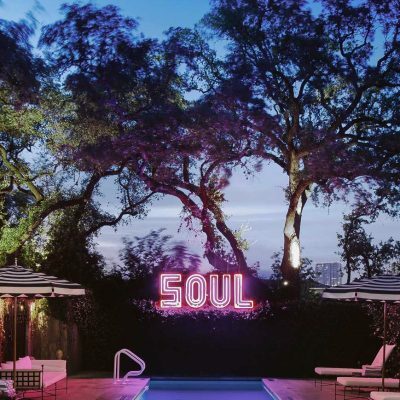 Which is your favorite hotel photo? Just want to be there! Are these all taken by your user?? Wow! I’d love to stay at all of them! Stunning. Also stunning pic is the Patagonia. I can easily picture myself “settling in” in Florence, Italy. The decor is superb and inviting while the beautiful blue color also enhances relaxation .